Have a penchant for expressing yourself? The Gulf Capital – Abu Dhabi Festival Visual Arts Award and The Gulf Capital – ADMAF Creativity Award, which are both part of the Abu Dhabi Festival 2019, are ready for entries from Emiratis and promise huge rewards. Winners take home Dh10,000 plus the chance to exhibit their work at this and next year’s festival. The prize allows Emirati visual arts students and emerging arts practitioners to absorb the meaning behind this year’s Distant Prospects show, with paintings from the world-renowned Liechtenstein. The Princely Collections. This line-up includes permanent loans from The Hohenbuchau Collection and other private collections. The exhibition will run from February 26 to March 25 at Gallery S, Manarat Al Saadiyat. 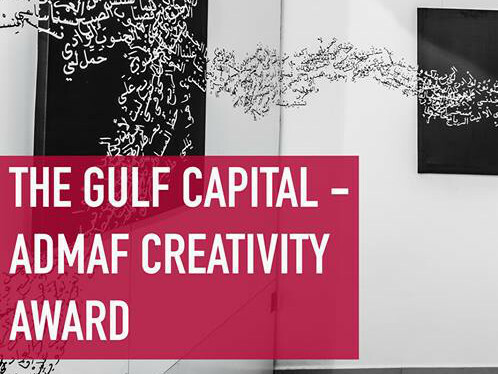 Meanwhile, The Gulf Capital – ADMAF Creativity Award 2019 teases the minds of young creatives in the fields of literature — the genres are poetry, drama, prose, non-fiction and media. Open to UAE nationals aged 18 to 35, the award’s criteria are based on artistic merit, evidence of original and creative thinking and personal application of technical skills. Deadline for applicants is January 31.